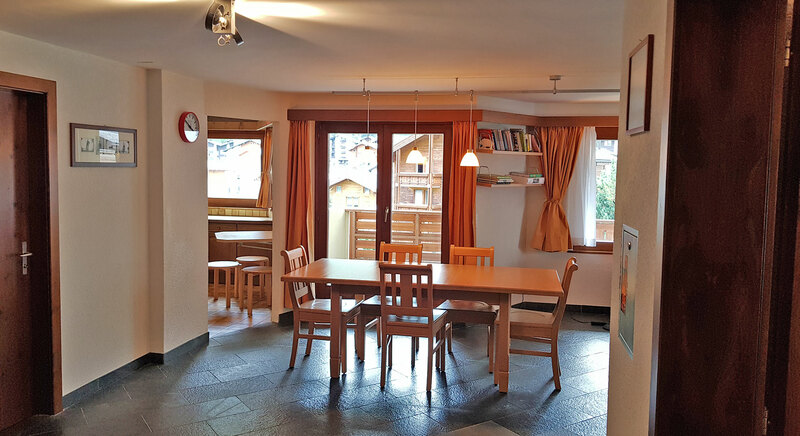 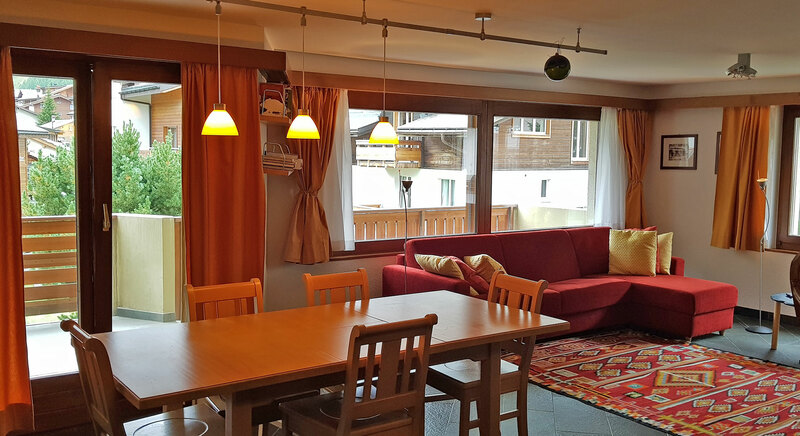 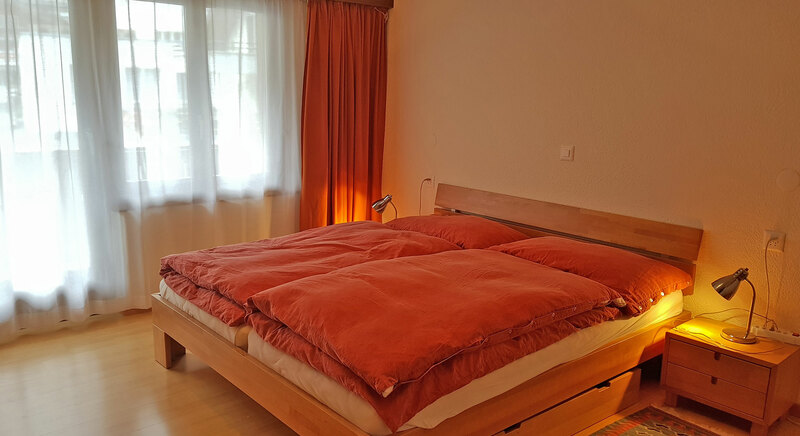 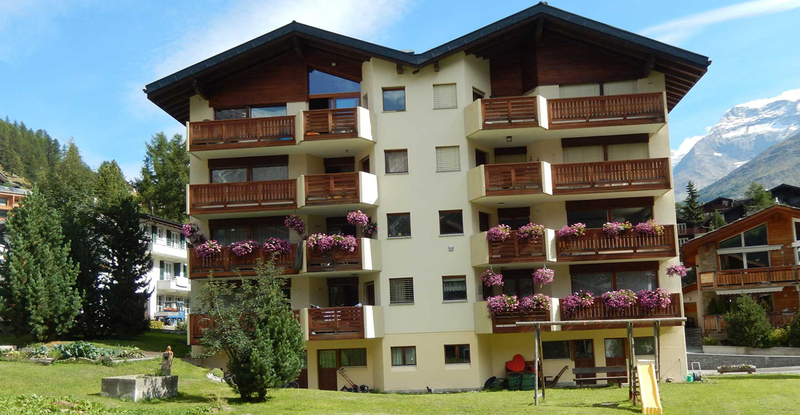 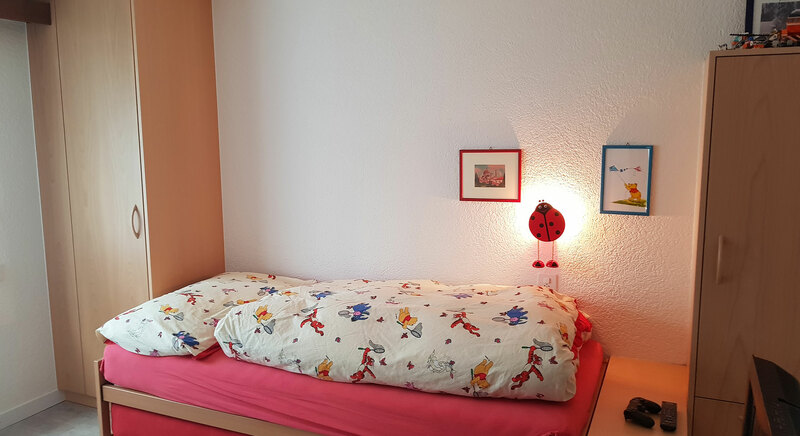 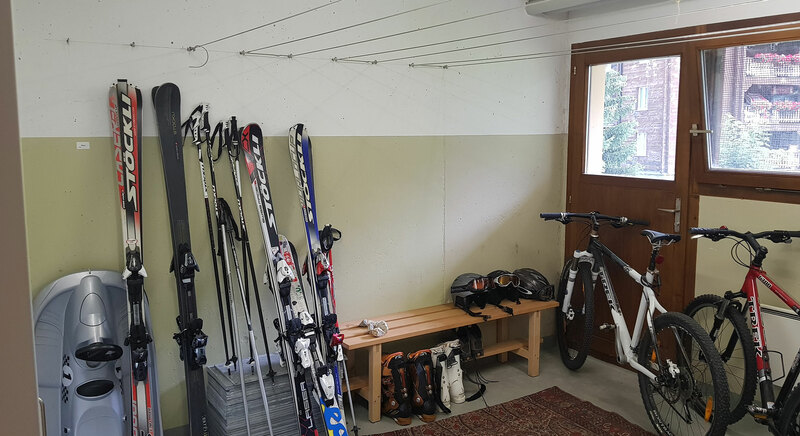 Blomattu is a spacious third floor apartment located in a fantastic position right in the centre of Saas Fee and just a few minutes' walk from the Alpin Express lift. 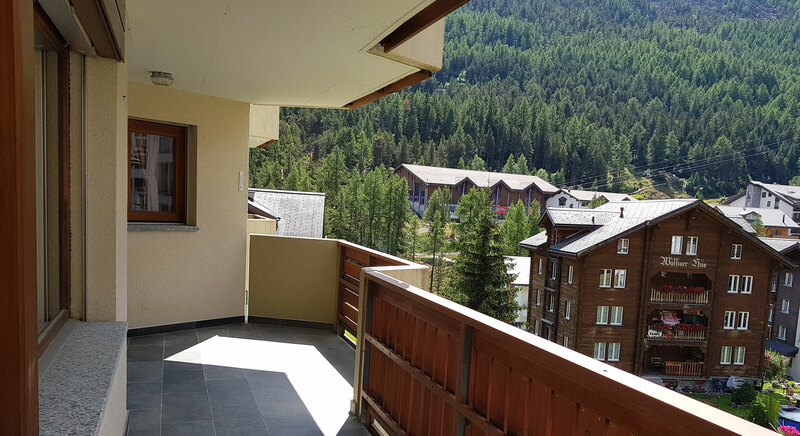 The residence comes with three bedrooms, an open living area and fantastic south facing views from its large balcony. 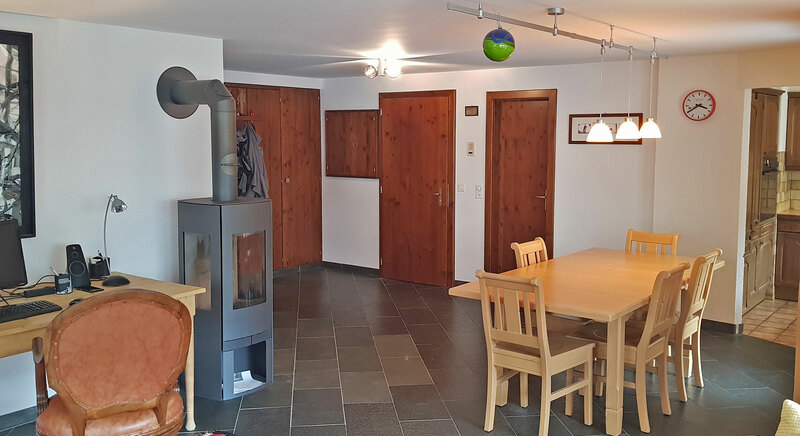 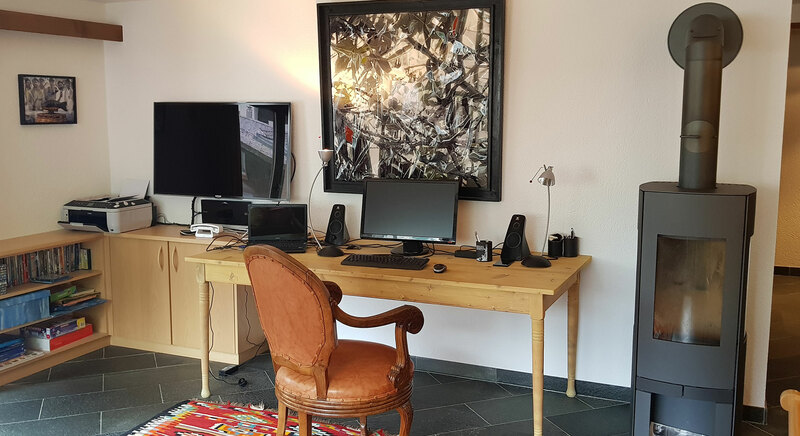 While slightly dated, we have a local architect on hand to completely renovate Blomattu and turn it into a stunning Alpine residence at a cost of around CHF 150,000. 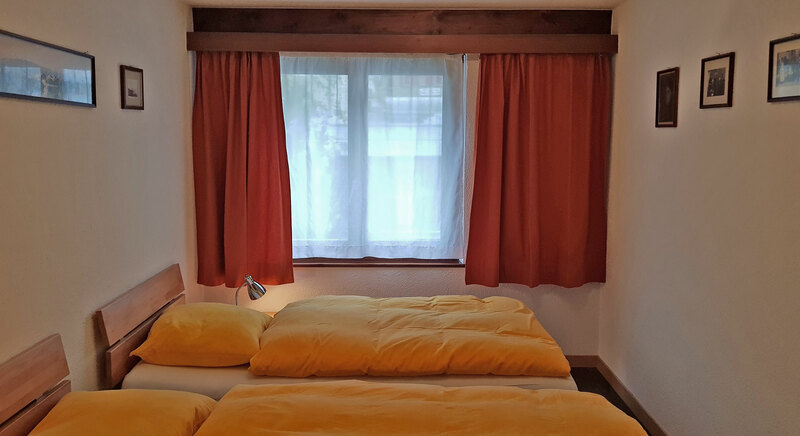 The interior will be completely stripped and replaced with quality materials including wood and stone. 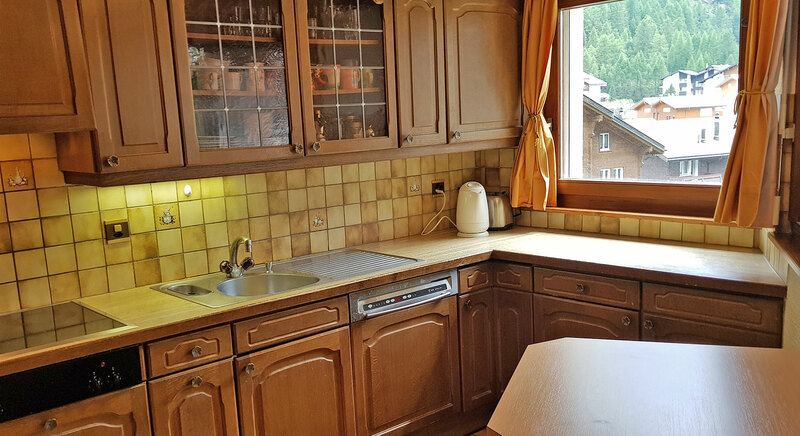 The kitchen will also be upgraded and another bathroom installed.